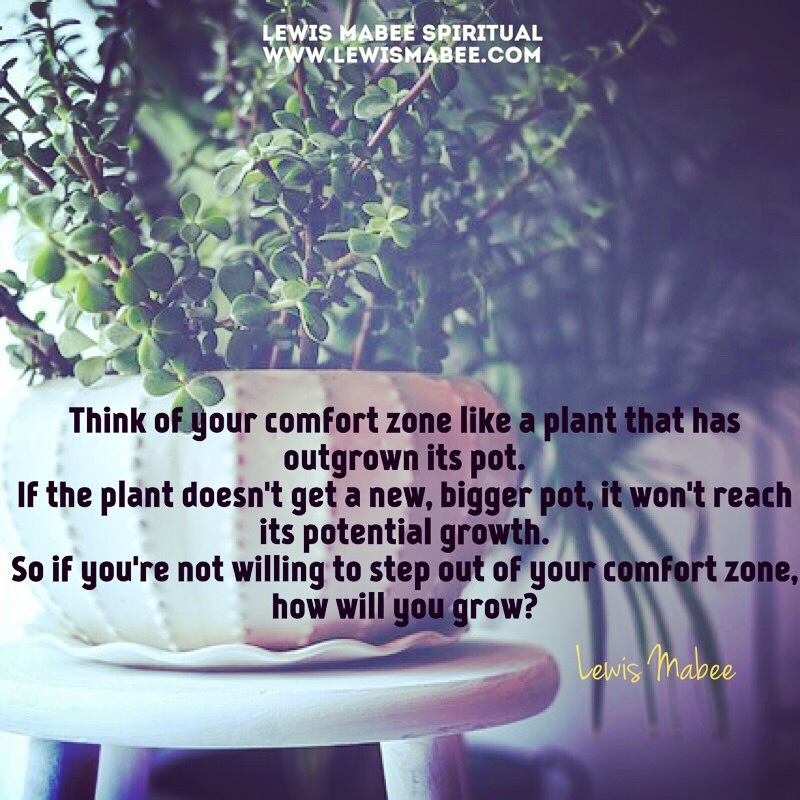 Think of your comfort zone like a plant that has outgrown its pot. 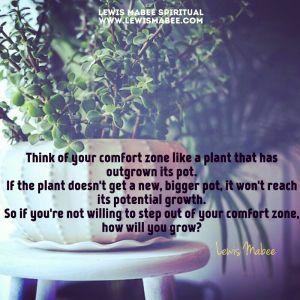 If the plant doesn't get a new, bigger pot, it won't reach its potential growth. 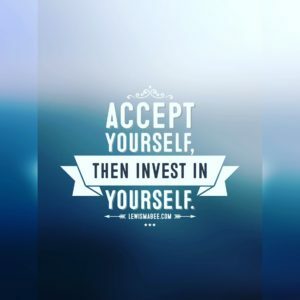 So if you're not willing to step out of your comfort zone, how will you grow?